Odisha Chief Minister Naveen Patnaik on Saturday unveiled bilingual tribal dictionaries to help preserve and promote tribal languages in the state, The Hindu reported. The dictionaries will be used in multilingual education at the elementary level in tribal-dominated districts. 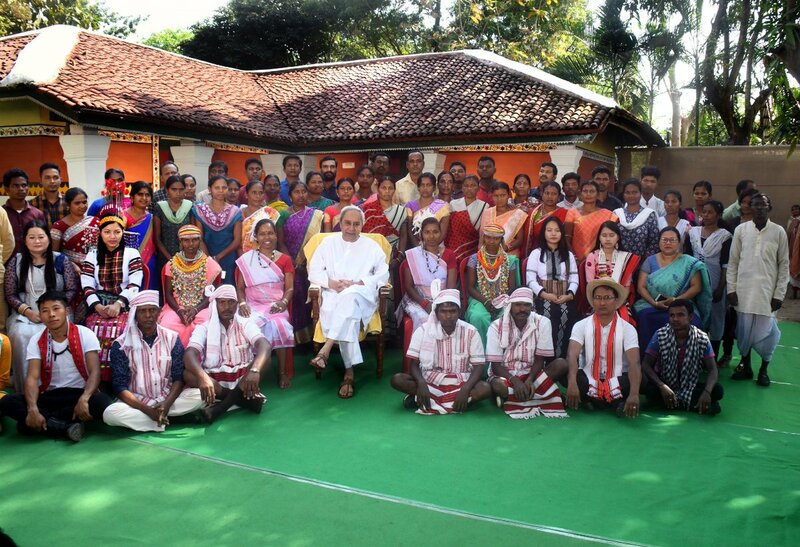 Odisha has a unique place on the tribal map of India for having the maximum number of Scheduled Tribe communities. The State is home to 62 different tribal communities, including 13 particularly vulnerable tribal groups. These tribes speak 21 languages and 74 dialects. Of the 21 tribal languages, seven have their own scripts. However, Odia is used as the medium of communication in the dictionaries.